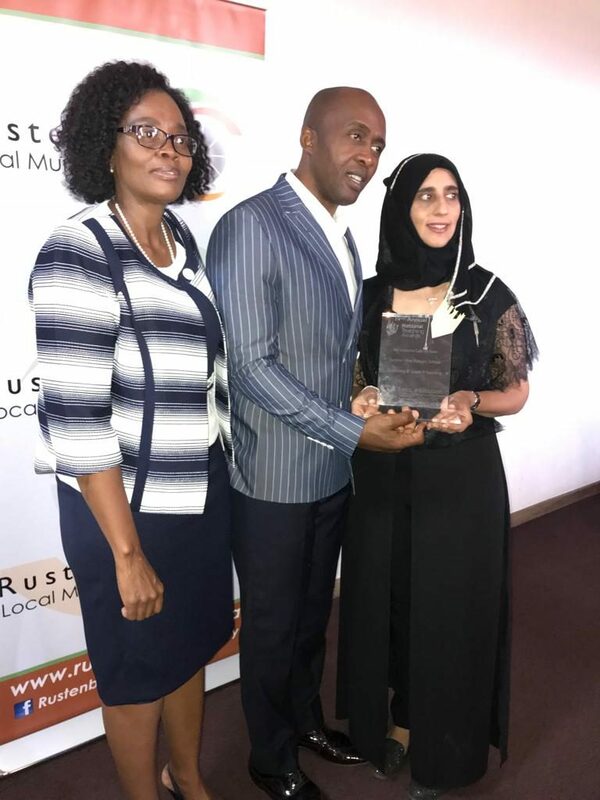 The Executive Mayor Of Rustenburg Cllr Mpho Khunou has this morning shared a word of encouragement to the award winning team (Led by the Sub-District Manager, Ms M.J. Paledi) representing the Department of Education in Rustenburg at the level of Sub-District, who proceeded as winners to the District, Province and ultimately National in the cycle 2018/2019. In his speech, the Mayor devoted more time emphasizing the significance of formal education in human development. 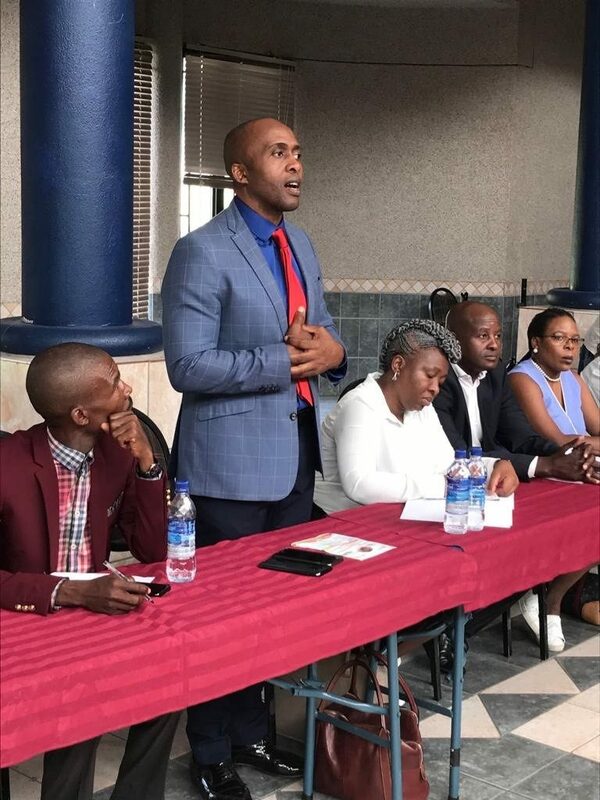 The Executive Mayor Of Rustenburg Cllr Mpho Khunou welcomes the North West MEC for Rural Environment and Agriculture Development Honorable Desbo Mohono, and stakeholders at the meeting held at the Civic Centre this morning. The Major highlighted the need to support and strengthen the department so as to live up to its ideals. Present at the meeting, amongst others, North West game farmers, existing wildlife ranchers, breeders, hunters, wildlife trans-locators, traders, bio-prospectors, game farmers associations, nursery owners, and all other related enterprises within the biodiversity sector. Discussions at the meeting are centered around, amongst others, diversification of the wildlife sector in the province, impediments which may be affecting the growth of the sector and challenges faced by all participants in the sector. It is anticipated that this one day gathering will generate ideas and recommendations that will shape the industry for the benefit of both conservation and economic growth of the province, as well as ideas that will sustain the industry while creating jobs with decent income. Clean and Safe City operations in the city. The Rustenburg Local Municipality has so far recorded significant successes since the inception of the Safe and Clean City Campaign. The municipality in partnership with the Hawks (Investigative Unit of the South African Police Service) had on Monday embarked on a special operation focused on uprooting crime in the city involving scrap yards operating illegally and suspected of dealing in stolen copper cables and materials allegedly stolen from Eskom infrastructure. 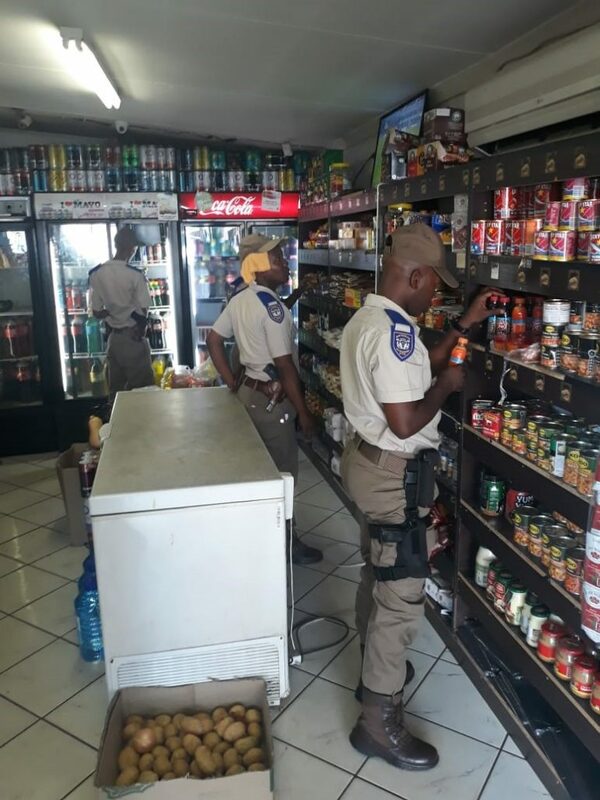 The operation uncovered other illegal activities and practises inconsistent with the law, illegal trading in different business fields, including stores selling expired goods and food products. The municipality encourages the community to participate in the campaign by reporting criminal activities with the South African Police Service. For further enquiries kindly contact Mr David Magae on 014 590 3509 or 060 991 3666. Residents and Business are kindly notified of an installation of a valve at 571 Midas Warehouse. As a result, certain areas will experience low water output or no supply of water. The water interruption is expected to last between 4 and 5 hours. As a result, the supply channel has been closed to allow for water levels to rise. The following areas will be without water between Monday – Thursday from 17:00 – 05:00 the next morning. 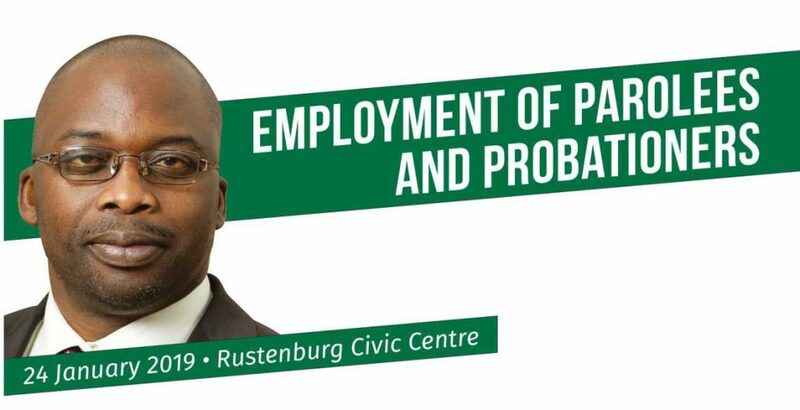 Residents are hereby requested by the Rustenburg Local Municipality to take photographic evidence of Municipal fleet, should it become suspicious that the vehicles are not reflecting any response to service delivery related queries. 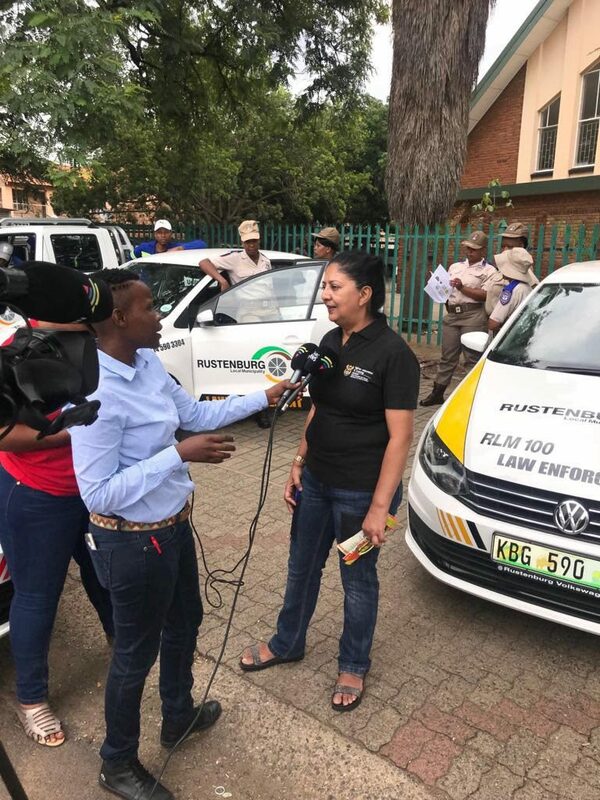 The Municipality is working closely with the Automated Fleet Management Company in ensuring that the Municipality clamps down on officials who abuse municipal vehicles. Photographs of Municipal vehicles that may be identified at shopping malls/centres, parked under trees and or in areas where there is no substantive evidence of service delivery can be sent by WhatsApp to 079 893 7429. 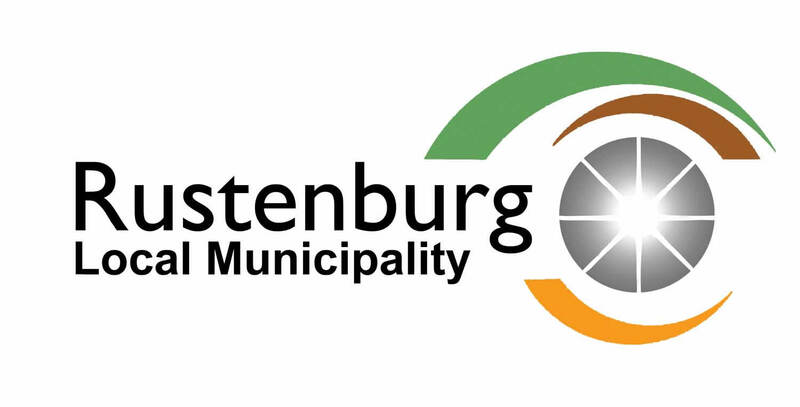 The Rustenburg Local Municipality hereby informs residents and businesses that, following a meeting with Rand Water, as the Municipality’s water service provider has lifted previously communicated water restrictions on the 2 December 2018. 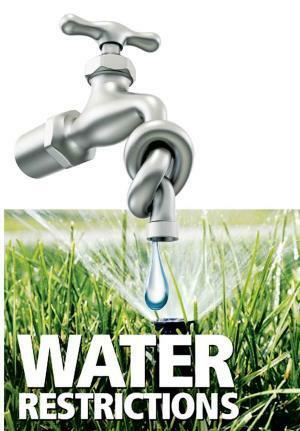 The effected water restrictions were as result of higher than normal consumption by mining houses in the Rustenburg area, which source water from the Rand Water supply system. The meeting between Rustenburg Local Municipality and Rand Water resolved that the mining houses in the area will be restricted as of today. We however continue to urge community members to save water, not water gardens and fill swimming pools. The Barnardsvlei Reservoir water levels will be constantly monitored and any changes that may compromise sustainability of the reservoir will result in communication of water restrictions. Residents and businesses are hereby notified of an emergency repairs by Eskom on the electrical infrastructure. As a result, there will be power supply interruption between 14:00 and 14:30 due to switching to transfer load from Industries Sub-station to Waterkloof Sub-station. There is risk of power trips between 14:00 and 18:00 as Eskom will be carrying out their maintenance work on the infrastructure.